LaSamuel (Deon) Clewis was born and raised in Houston, Texas. While living in Houston for over 25 years he has become familiar and specializes in buying and selling in Houston and surrounding areas. 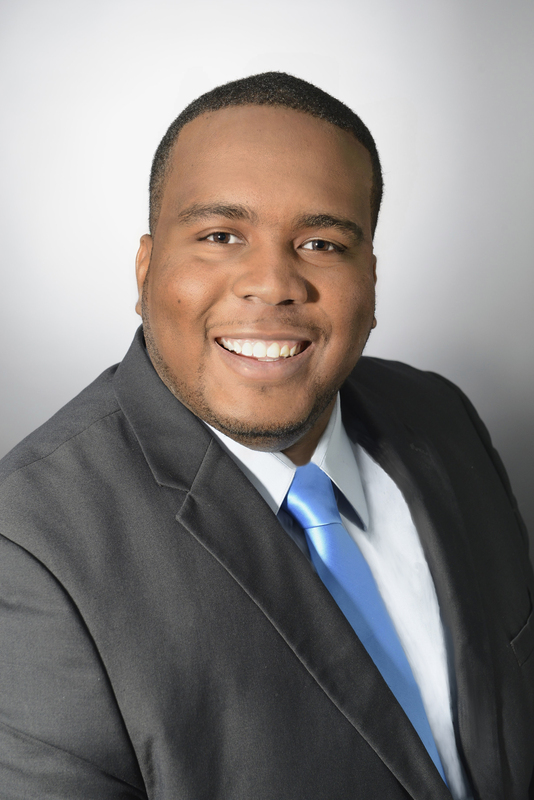 LaSamual (Deon) Clewis developed an interest in real estate while working as an apartment locator. Deon pursued an Associates Degree in Real Estate at Houston Community College. Since obtaining his real estate license LaSamual has been fully committed to the real estate industry and his clients. He does his research so that his clients can optimize their time and be assured of their choices. LaSamuel takes great pride in providing the highest level of service to help his clients reach the best possible outcome. LaSamual has now joined forces with his current broker Andrea Hilliard Cooksey and Eddie Parker of Exit Realty 360, a full service real estate firm. There he has been mentored and guided by real estate professionals with 38 years of experience.